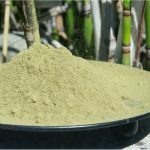 An open letter to HHS, DEA, NIDA, and FDA signed by twelve leading scientists from various fields has been posted on the website of American Kratom Association. The 33 page letter analyzes and sharply criticizes, piece by piece, the FDA’s 8-Factor Analysis that led the organization to determine that kratom should be placed on the Schedule I list of substances, which would make kratom as illegal to buy, sell, and possess as heroin. The entire letter is worth reading, but the authors highlight in bold on pages 2 and 3 their main conclusions and recommendations. 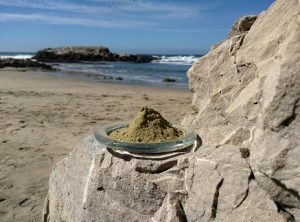 https://www.americankratom.org/index.php/component/sppagebuilder/91-aka-gmp-certification-program) that may be useful as both have been developed with consideration given to consumers, vendors and with expert input. 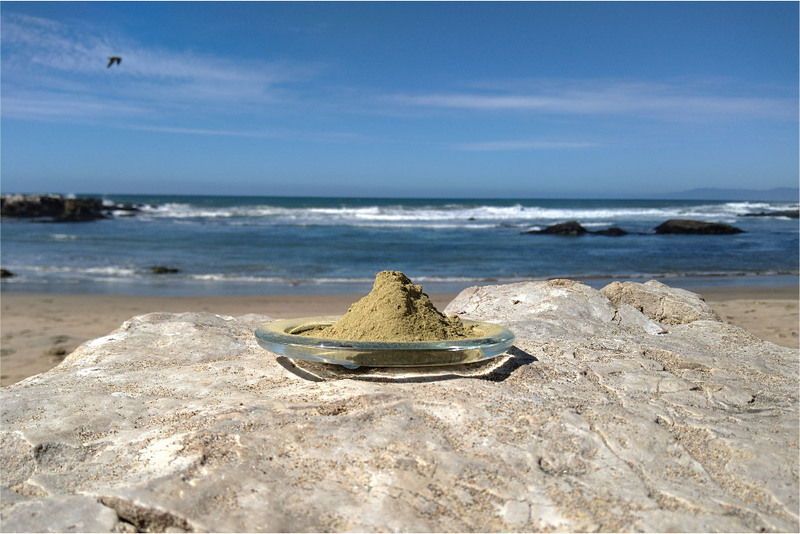 The implementation of these standards by the FDA, as dietary ingredients/supplements are currently regulated, will offer consumers a safer supply chain for kratom products and help educate consumers on avoiding kratom products that are adulterated or misbranded. The logical, evidence-based arguments in this letter reasonably refute any argument laid out thus far by the FDA as to why kratom should be banned. The absence of any logic supporting a kratom ban, other than “to support a preordained conclusion” (from page 2 of the letter), indicates a motivation for the FDA to ignore the AKA’s repeated requests for a meeting. 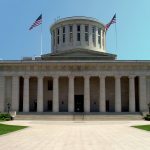 IF kratom was to be placed in the CSA [Controlled Substances Act] Schedule I is the only place allowed by law because it is not recognized by FDA as safe and effective for therapeutic purposes, i.e., an approved drug–a fact that we do not dispute. This extensive section could be shortened to a few sentences along the following lines: Neither kratom products, nor MG or 7OHMG have been evaluated in multi-center clinical trials and/or been submitted for approval to FDA for therapeutic use. That is, they do not meet the accepted standards for therapeutic use, nor have kratom experts including these authors, or contemporary scientific and medical articles made such claims. In fact, this is the case with most dietary ingredients and part of the basis for the Dietary Supplement Health and Education Act of 1994, established to define and regulate dietary supplements including herbs and other botanicals, and support their access to consumers on the assumption that most would never undergo the multi-billion-dollar decade long path to approval as drugs. On the other hand, to ignore reasons for occasional or daily use by millions of people in the U.S. and [Southeast Asia] that has been well documented is to ignore reality, decades of traditional use, and pharmacological activity. The authors go on to discuss coffee and the drug it contains, caffeine, a legal substance very widely available and similar both botanically and in terms of health risks to kratom. With respect to caffeine, FDA and other authorities have concluded that high acute caffeine doses and high daily caffeine intake pose serious health risks including addiction and death. Thus, educational efforts from FDA and other agencies inform consumers about maximum recommended levels in general and in special circumstances such as during pregnancy, and FDA thus bans the sale of overly concentrated dietary supplements and beverages and bulk caffeine powder and provides advice on daily caffeine intake (see https://www.fda.gov/newsevents/newsroom/pressannouncements/ucm604485.htm and https://www.fda.gov/ForConsumers/ConsumerUpdates/ucm350570.htm). Although a single serving of coffee as sold in many coffee shops and as brewed by consumers greatly exceeds FDA’s allowable limits for manufactured products, the amount of ground or powdered or whole coffee beans that may be sold or purchased by consumers and the caffeine content is not regulated by FDA. By setting standards for maximum levels of alkaloids in manufactured products, extracts, dietary supplements, and other products, FDA gives consumers the right to make informed choices and address their needs and desires with regulated products. 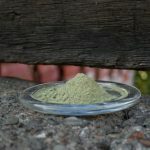 As we’ve discussed on this blog, attitudes around kratom use in the regions where it has been used for hundreds of years are similar to attitudes toward coffee in the United States. Coffee makes some people nauseated, doesn’t work for some others, children generally don’t consume it, and it’s inadvisable to use with certain health conditions. But it would be absolutely absurd to ban coffee just because it can be harmful on rare occasions. Reading this letter makes it very transparent that the FDA, in this case, is not acting in accord with the physicians’ Hippocratic Oath of “First Do No Harm”… nor is a drug industry and healthcare system that created an opioid epidemic in the first place, is now preventing doctors from prescribing pain meds to people who desperately need them, and is transparently cruel in proposing to ban low-risk substances they turn to for help like kratom.